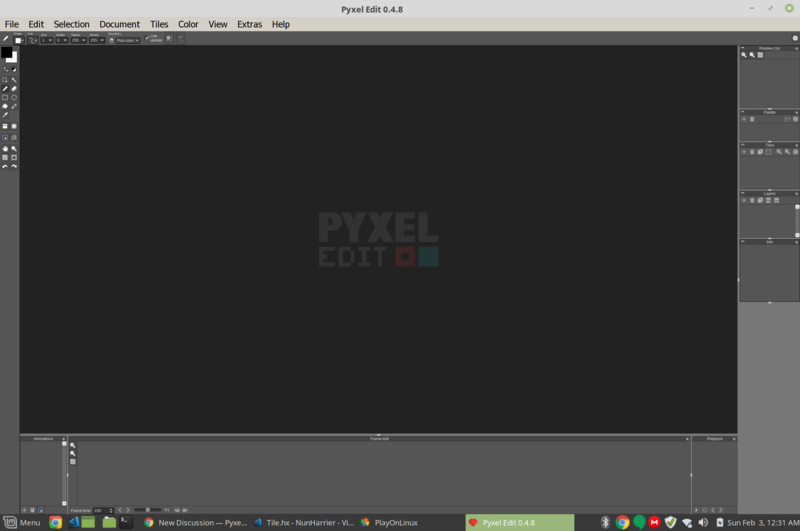 I use a hi dpi interface which makes the elements in Pyxel look extremely small. Currently I have a few ways around this, but none of them are ideal and all of them involve large amounts of performance degradation. It'd be cool to have the pixel density and the ability to resize the interface.